- To understand how saying salaam should reflect in our behaviour as being peaceful with others. A true Muslim follows Allah’s rules and has the best of manners with all those around him. His behaviour is always peaceful and he doesn't do anything to hurt or upset others. Different people greet each other in different ways. The Qur’an teaches us that when we meet, we must say "As-Salam Alaikum" or "Peace be upon you". We are asking Allah to bring them peace. When we greet each other in this way, we are not just saying hi, how are you. We are saying ‘I am a Muslim. My behaviour and manners are always peaceful. I try my best not to hurt or upset others. What a beautiful and special way to greet people, showing them that they are safe with you. Prophet Muhammad (saw) has told us to always rush to be the first to say Asalam Alaykum to others. 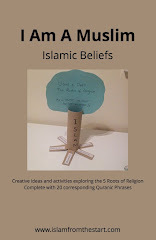 Set a timer out of view, and race to see who can be the first to say salaam when it sets off! It is good to shake hands when you say Asalam Alaikum. Keep in mind how your manners should be good and peaceful to each other. Fold a piece of paper in half and draw round your hand with the index finger and thumb right up against the fold. Cut the hand out and open up to reveal the linked hands. 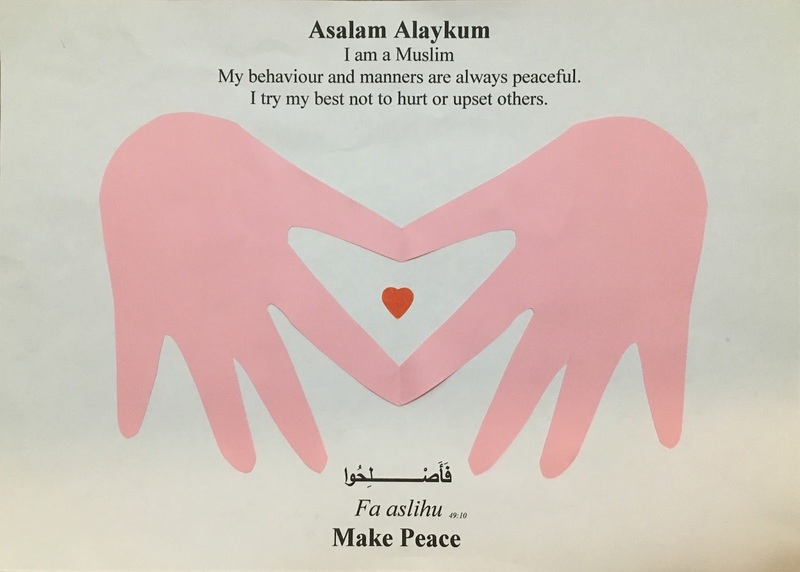 Activity: What Do Peaceful Manners Look Like? Brainstorm what peace means and what peaceful behaviour looks like. E.g. Kind/helpful, Work together as a team, share with others, find a way to solve arguments calmly, be able to agree on a solution. 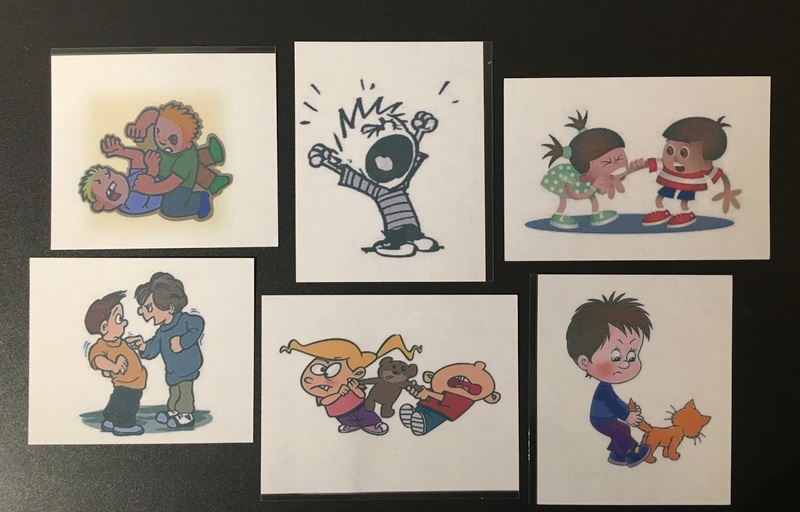 Use picture cards or scenarios to role play different conflict scenarios and solutions to resolve them. Young ones can learn to mime the simple actions behind the pledge to help them remember what peaceful behaviour as a Muslim looks like. "I promise everyday to act in the way of the Qur'an, copy the manners of the Ahlulbayt and be good!"